Roan Mountain is one of the Eastern America's most scenic summits. During the warmer seasons, it's known for the famous June bloom of the sprawling rhododendron gardens. The Appalachian Trail crossed the mountain and the adjoining string of summits knowsn as the Roan Highlands, a 14 mile stretch of the Appalachian trail that features spectacular alpine-like meadows. 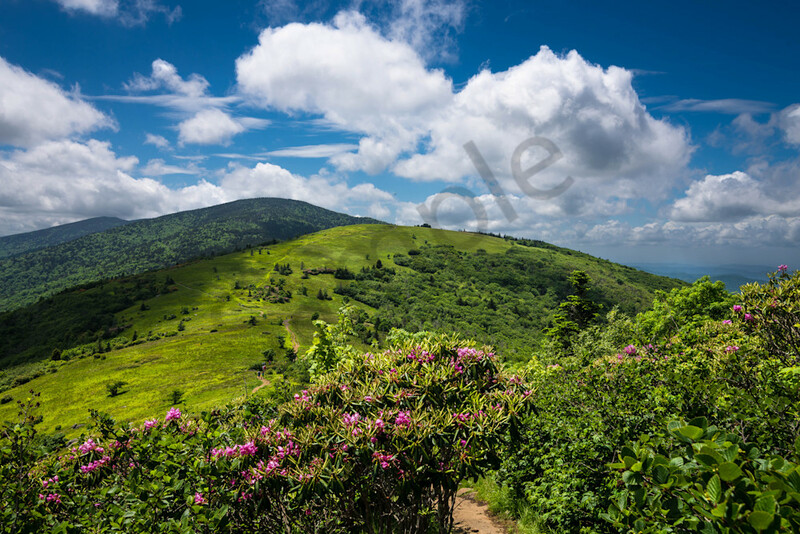 Blooming rhododendrons lure visitors and hikers alike in the summer months.